What will you do if you deleted a file that has a critical importance?Then only two options are left. First one is to adopt a method to retrieve the deleted file and the later one is to recreate the previous file from the patches. You will be in dilemma if you needthat file as soon as possible..! So to retrieve the original file, you have to act wisely and quickly. Here some guidelines for retrieving deleted files in windows are presented. Have a look at this if you want to acquire a better knowledge about file recovery. This is simplest method to get the deleted file. The files can be restored from the Recycle Bin to the actual location on hard disk. But large files are permanently deleted from hard disk and they are not sent to Recycle Bin. So this method is not applicable if it is a large file that you deleted. For the streak of bad luck, suppose you can’t find your files in the Recycle Bin, then it is better to stop accessing the drive for increasing the chance for recovering the file.. If any file is deleted, it is set to be overwritten. So you should not save or delete any files from the system in order to prevent overwritten the original file. This is the most efficient method for recovering deleted files. There are many popular programs for the same. They can be downloaded on another computer ordrive. This is done to avoid the overwritten of files to recover. The file recovery programs include Recuva, Restoration, Glary Undelete etc. Definitely you will be in hurry if you want to retrieve a deleted file. Then you may think about installing new recovery software on your PC. But unfortunately you may overwrite the original file by downloading the recovery program. In this situation, the portable recovery programs are just a piece of cake for you. You only need to plug in your USB with the portable version of recovery program to the system. When you are searching files, you are given some options to run a deep scan by some programs. This may consume more time. But the probability for finding more files is greater. Once the scan is completed, lists of files are returned. You have to select the file to retrieve. 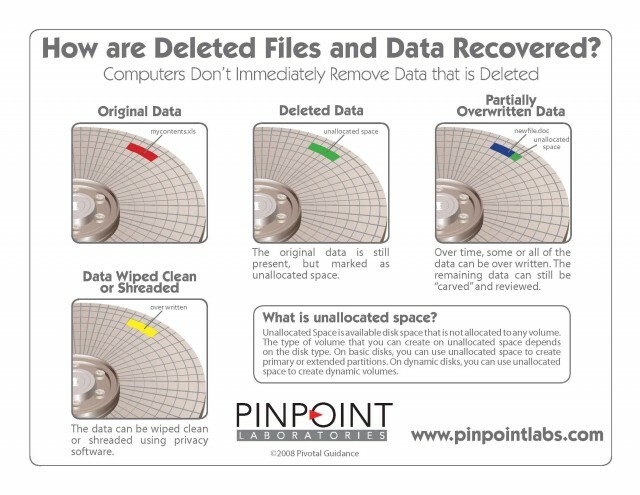 Deleting of a critical file is a common issue that is suffered by all of us. We are aware about various recovery programs that are available online. But we install it only when we become victims of non-recoverable files in computer. 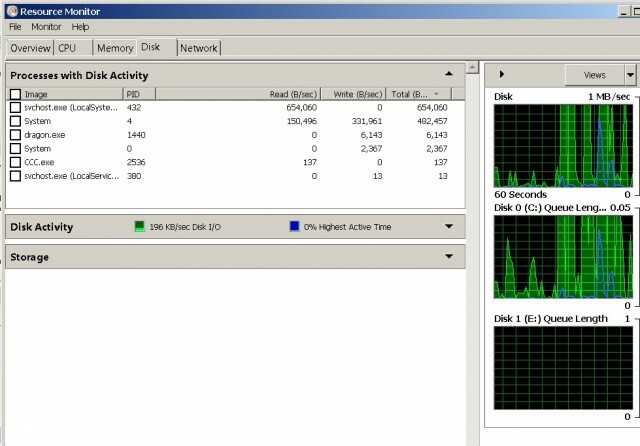 We can’t retrieve all the files from computer since overwriting of file happens. But if we act wisely, our chance to recover original file is high. So it is better to have a handy file recover program with you always.